To speak to someone directly about making a donation to our parish, please, contact Lucha Ortega, our Finance Manager. 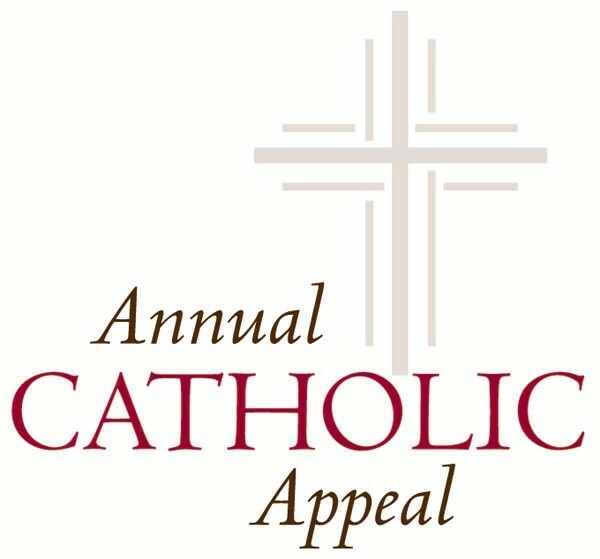 The 2018 Annual Catholic Appeal keeps the Jubilee Year of Mercy alive. Pope Francis encourages us to be ‘The Heart of Mercy’ through a culture of encounter. When we encounter Christ in the Word and in the Eucharist, we are nourished, and our relationship with Him is strengthened, so that we can go out into the world and encounter those around us. These individual encounters are “God moments,” opportunities for us to bring Christ to others, to serve, and to acknowledge that they too are created in the image of God.